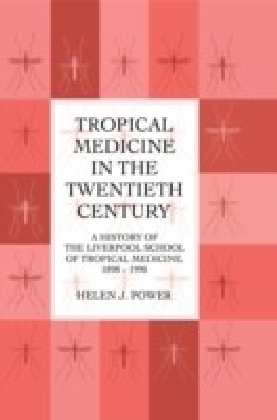 The Emergence of Tropical Medicine in France examines the turbulent history of the ideas, people, and institutions of French colonial and tropical medicine from their early modern origins through World War I. 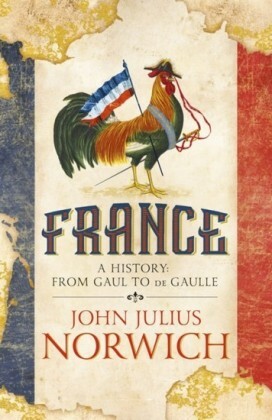 Until the 1890s colonial medicine was in essence naval medicine, taught almost exclusively in a system of provincial medical schools built by the navy in the port cities of Brest, Rochefort-sur-Mer, Toulon, and Bordeaux. 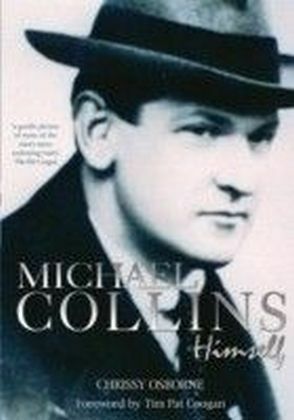 Michael A. Osborne draws out this separate species of French medicine by examining the histories of these schools and other institutions in the regional and municipal contexts of port life. 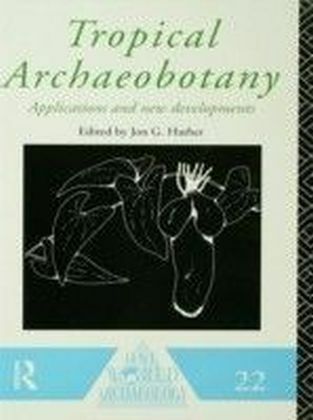 Each site was imbued with its own distinct sensibilities regarding diet, hygiene, ethnicity, and race, all of which shaped medical knowledge and practice in complex and heretofore unrecognized ways.Osborne argues that physicians formulated localized concepts of diseases according to specific climatic and meteorological conditions, and assessed, diagnosed, and treated patients according to their ethnic and cultural origins. He also demonstrates that regions, more so than a coherent nation, built the empire and specific medical concepts and practices. 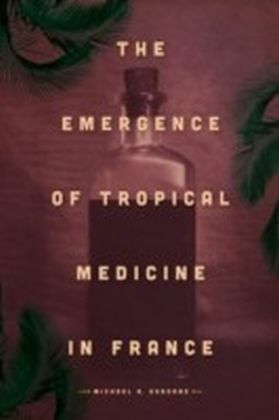 Thus, by considering tropical medicine's distinctive history, Osborne brings to light a more comprehensive and nuanced view of French medicine, medical geography, and race theory, all the while acknowledging the navy's crucial role in combating illness and investigating the racial dimensions of health.